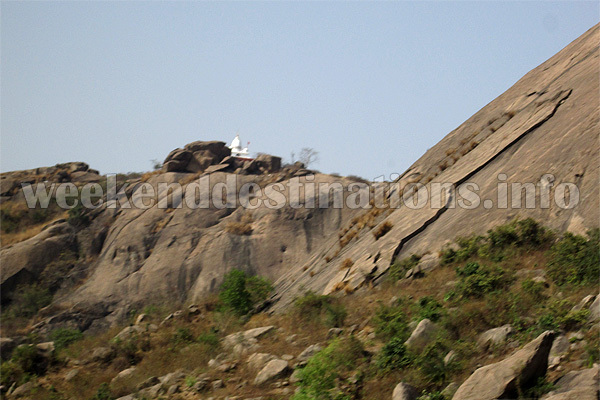 Places to see near Joychandi Pahar: Pilgrims need to climb around 520 steps to reach the Chandi Mata Temple atop Joychandi Hill. There is an abandoned watchtower on the way to the hilltop which is said to have been used by the dacoits some hundred years back. The bird’s-eye view from the hilltop of the surrounding landscape is fascinating. A cluster of hills with the surrounding lakes and mammoth boulders strewn all over make the backdrop surreal. Just 02 kms from Joychandi Hills is Raghunathpur, which is famous for its Silk Factories. You can visit few of these factories and even pick your choice from the weavers themselves. Nearby attractions of Joychandi Pahar: While staying at Joychandi Hills, you can take day trips to many nearby tourist destinations like Garpanchakot just 21 kms away, which is a heavily forested highland surrounding the Panchet Lake. An ancient temple and few torn-down structures are the last reminiscences of a forbidden tribal kingdom which flourished around these plains in the past. The Murardi Lake just 28 kms. away beside the Boranti Village at the foot of Garon Pahar is another place worth visiting in day trips. 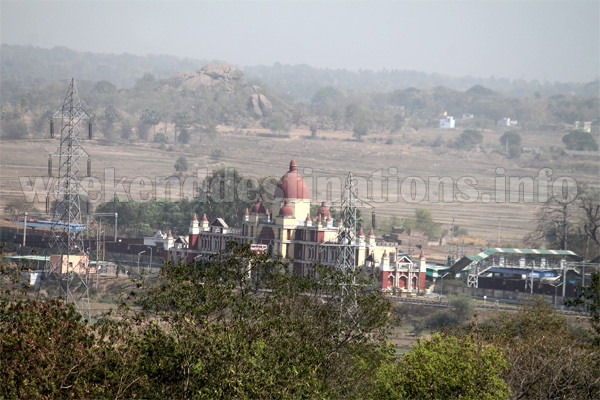 If you have a few days in hand then you can visit the Susunia Hill (49 kms), Biharinath Hill (49 kms) and the vast range of Ayodhya Hills (85 kms). You can pack a whole day’s sightseeing from Joychandi Hill to Raghunathpur Silk Factories, Maithon lake (45 kms away), Kalyaneshwari Temple and Panchet lake. 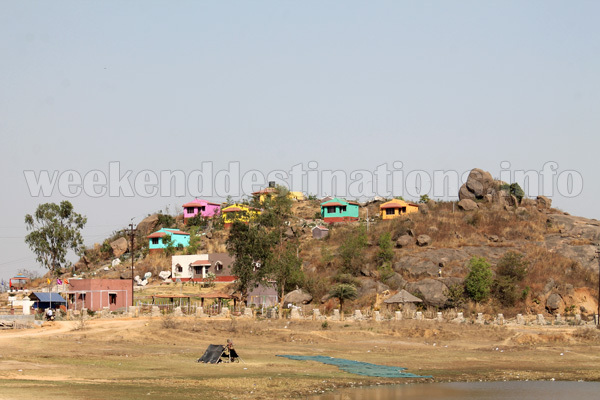 Things to do at Joychandi Pahar: Trek around the hill and explore the spots where the maestro Satyajit Ray shot his film “Hirok Rajar Deshe”, then trek to the hilltop over the few hundred steps to reach the Joychandi Temple. You can also visit nearby Raghunathpur Silk Factories and buy some stuff from the weavers themselves. Local sightseeing to nearby destinations like Panchet Dam and Murardi can also stay in your itinerary. If you are fond of rock climbing, then arrangements are usually made in winters by various adventure clubs from Kolkata and Purulia. How to reach Joychandi Pahar: If you are driving from Kolkata then take NH2 (Durgapur Expressway) presently known as AH1 (Asian Highway 1) straight to Asansol and then take a diversion of another 47 kms on NH419 to reach Joychandi Hill. 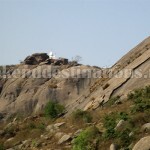 You can also reach Joychadi Hill from Kolkata via Bankura town. If you are coming by train, then take any morning train from Howrah to Asansol and from Asansol there are local trains connecting Joychandi Railway Station. Best time to visit Joychandi Pahar: You can visit Joychandi Hills anytime of the year. In March and April the vast open plains and scrub forests of Purulia are covered in a red carpet when the Palash Flowers (Flame of the Forest) blooms. In the monsoons, the sight of dark rolling clouds over the horizon and vast green plains is something to cherish from the Joychandi Hill top. Lodging and dining facilities at Joychandi Pahar: The resort is located on the slopes of one of the hills of Joychandi Pahar. Presently, there are 05 Double Bed AC cottages and 02 dormitories at the resort with all modern amenities like attached Western Bathrooms, hot water arrangements, comfy beds, TVs etc. The resort area is well landscaped with gardens, lawns and Gazebos. The resort’s dining hall serves guests some delicious Indian Cuisine.